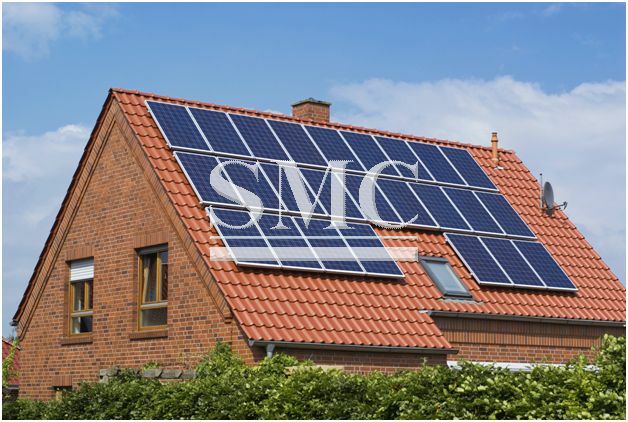 Home>News of Electrical System > Is storing your solar energy actually beneficial? Is storing your solar energy actually beneficial? According to research conducted by the Cockrell School of Engineering at The University of Texas in Austin, storing solar energy for nighttime use is not actually the most efficient way of reaping the maximum economic and environmental benefits from the energy source. The research actually found that compared with sending the excess solar and energy directly to the utility grid, storing it for nighttime usage increases consumption and emissions produced. A paper was published in Nature Energy on the 30th January, researchers analyzed the comparison between home energy storage to households with existing solar panels, which allowed them to gain a clearer understanding on the pro’s and con’s of adding storage when you consider today’s full energy grid mix. If a homeowner is seeking to reduce his or her environmental footprint, adding storage would not make the household more green, but it shouldn't be dismissed either, the researchers said. "Solar combined with storage is still a lot cleaner than having no solar at all," Fares said. For utility companies, the benefits are clearer cut. Solar energy storage reduces peak grid demand by 8 to 32 percent and the magnitude of solar power injections to the grid by 5 to 42 percent. This is good for the utility because it can reduce the amount of electricity generation and delivery capacity required. Solar energy is still a very new technology, therefore, it can be expected that there will be regular updates in which researchers have found new ways of maximizing efficiency.